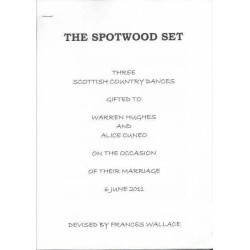 Three Scottish Country Dances devised by Frances Wallace and gifted to Warren Hughes and Alice Cuneo on the occasion of thier marriage. 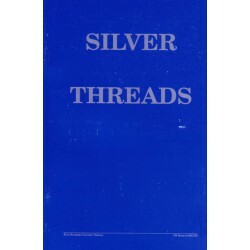 Saitama Branch Anniversary book published in 2010. 8 dances with music and diagrams. 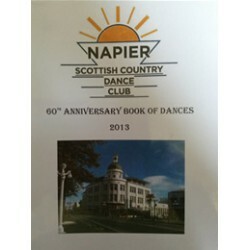 16 dances devised by members of the Napier's SCD club in the New Zealand Branch. There is three piesces of music appended - all traditional Irish tunes. 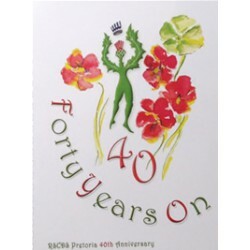 5 dances to celebrate the 25th Anniversary of the New Zealand Branch. No sheet music included.